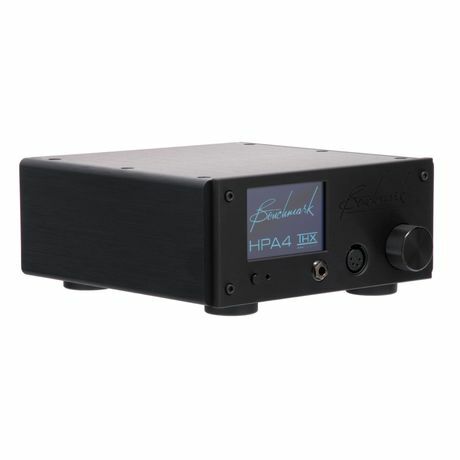 The THX-888 amplifier can cleanly deliver high voltage into low-sensitivity high-impedance headphones and it can cleanly deliver high power and current into low-impedance headphones. 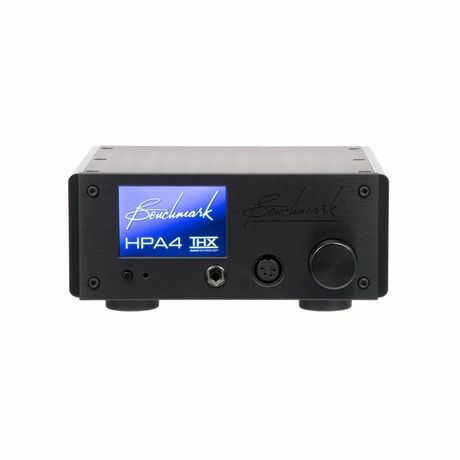 The HPA4 delivers 11.9 Vrms into 300 Ohms and 6 Watts into 16 Ohms. 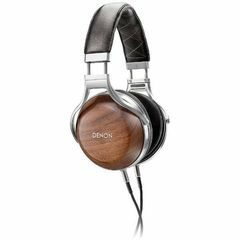 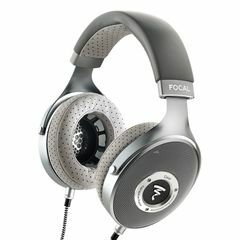 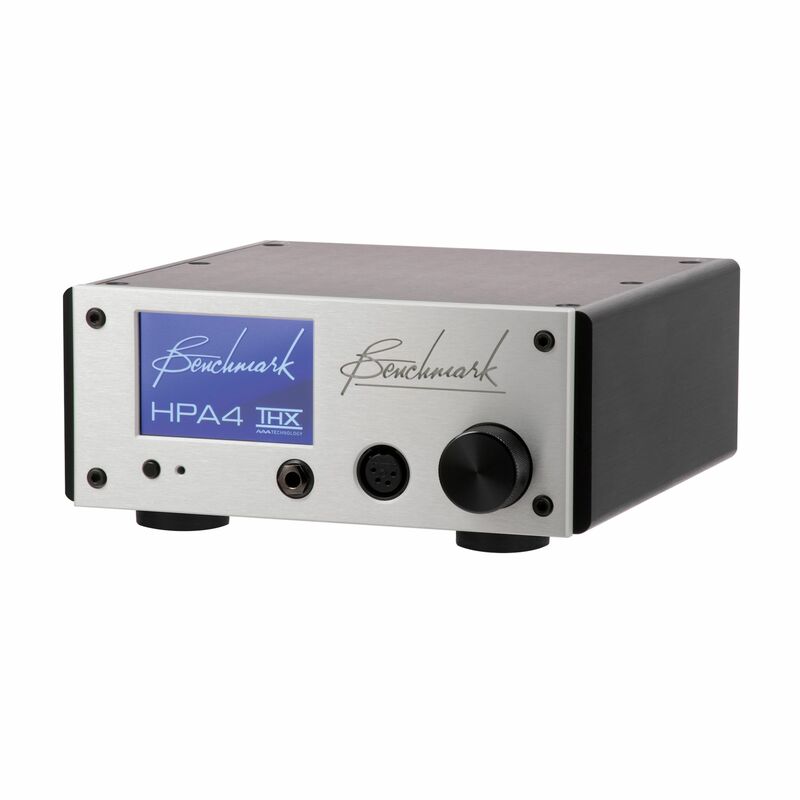 Given these extreme capabilities, Benchmark has incorporated several protection systems to protect expensive headphones and the amplifier itself. 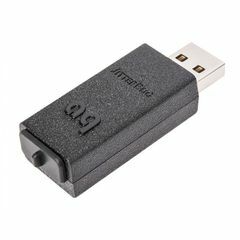 These include DC detection, short-circuit detection, over-current protection, over-voltage protection, and thermal protection. 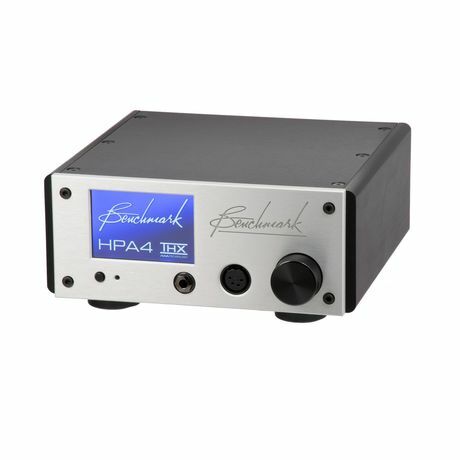 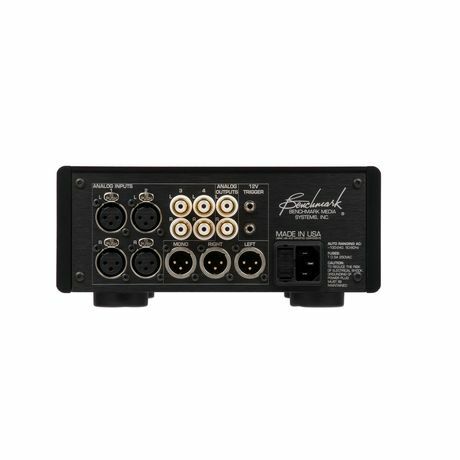 The headphone output of the THX-888 amplifier features a 1/4" TRS and a 4-pin XLR. 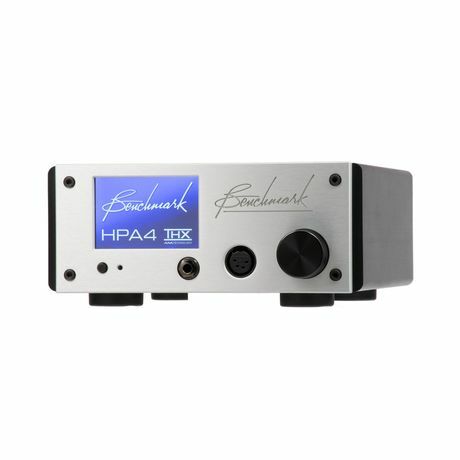 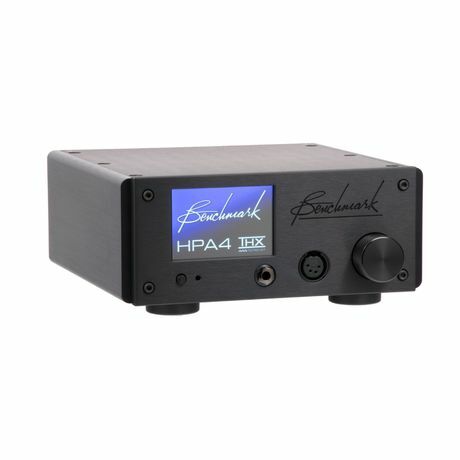 Both outputs deliver the full performance of the HPA4. 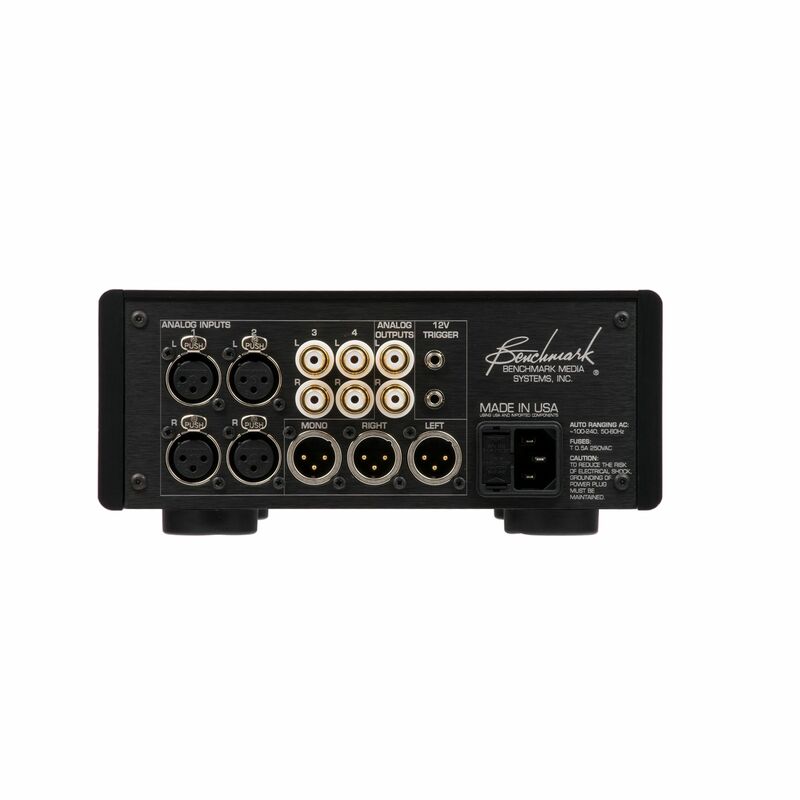 However, we recommend the XLR4 due to its lower contact resistance. 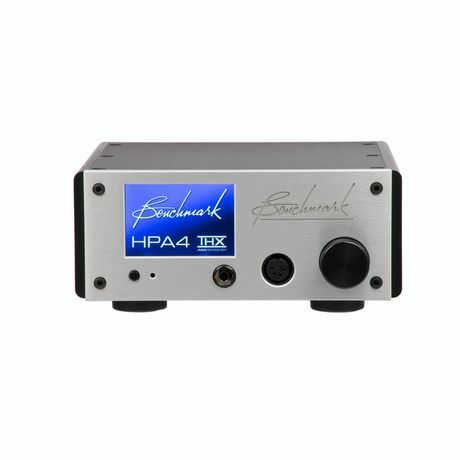 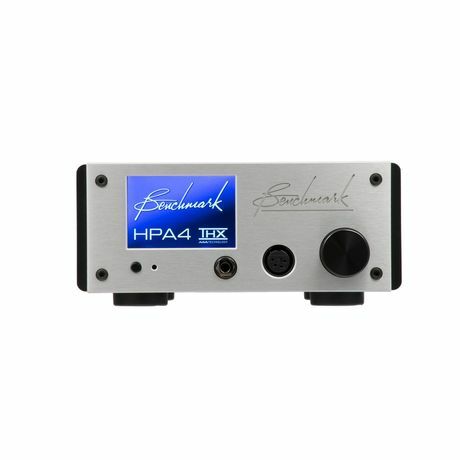 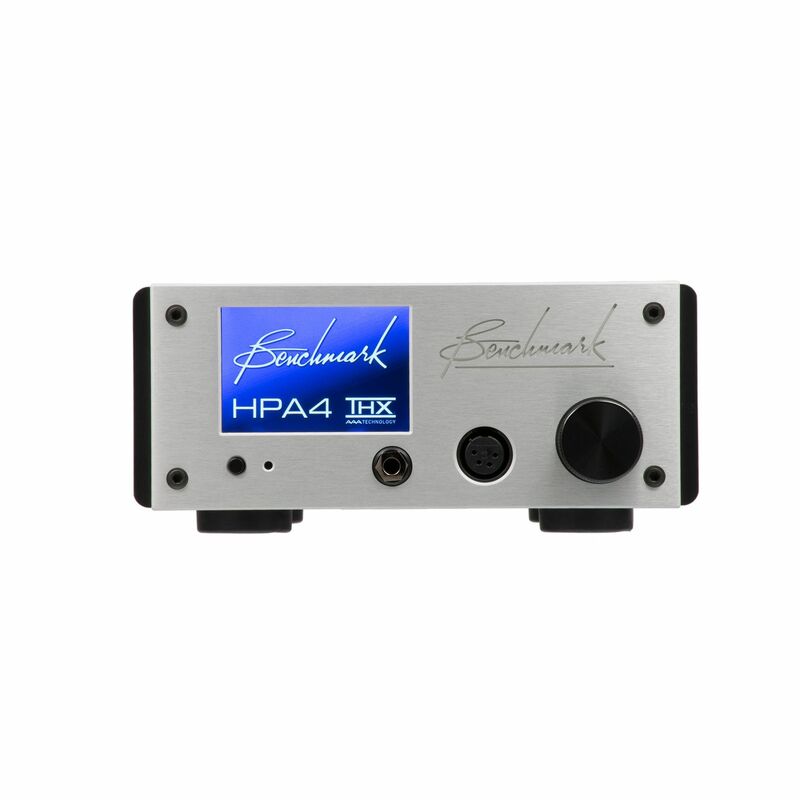 The HPA4 features two balanced stereo inputs and two unbalanced stereo inputs. 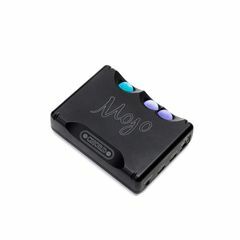 The line amplifier provides one balanced stereo output, one balanced mono sum, and one unbalanced stereo output.